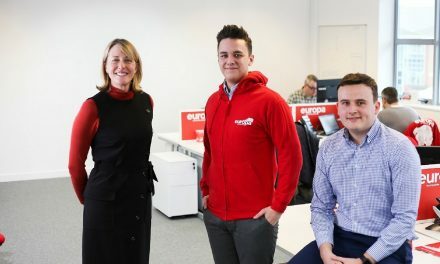 Leading logistics operator, Europa Worldwide Group, has announced a new daily freight service from Northern Ireland to continental Europe, in response to growing market demand. 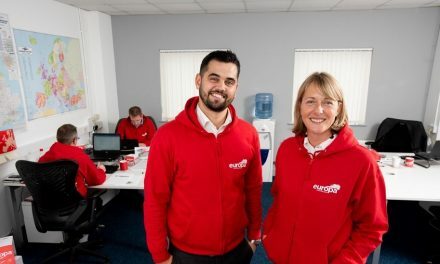 Europa Road, the European road freight division of Europa Worldwide Group has opened a new branch office in Belfast to provide for this new service. 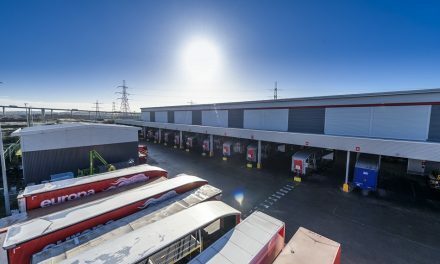 The venture, created for exporters and importers, will provide for the first-time daily fixed round trip linehaul services from Northern Ireland to the rest of Europe via Europa’s £30 million state-of-the-art 1hub facility in Dartford.